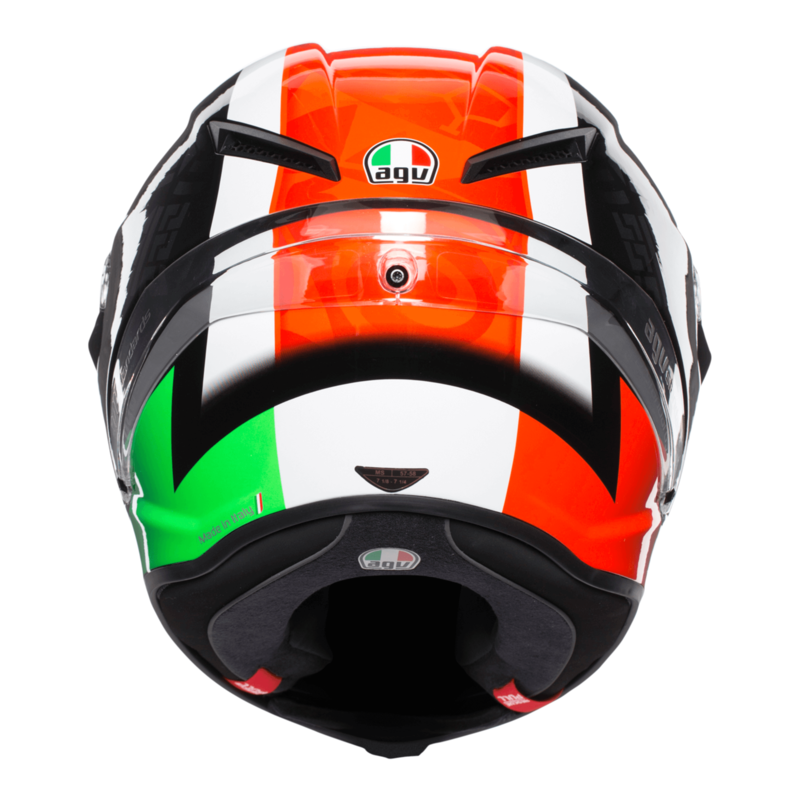 A new colourway has been introduced to the AGV Corsa R collection. 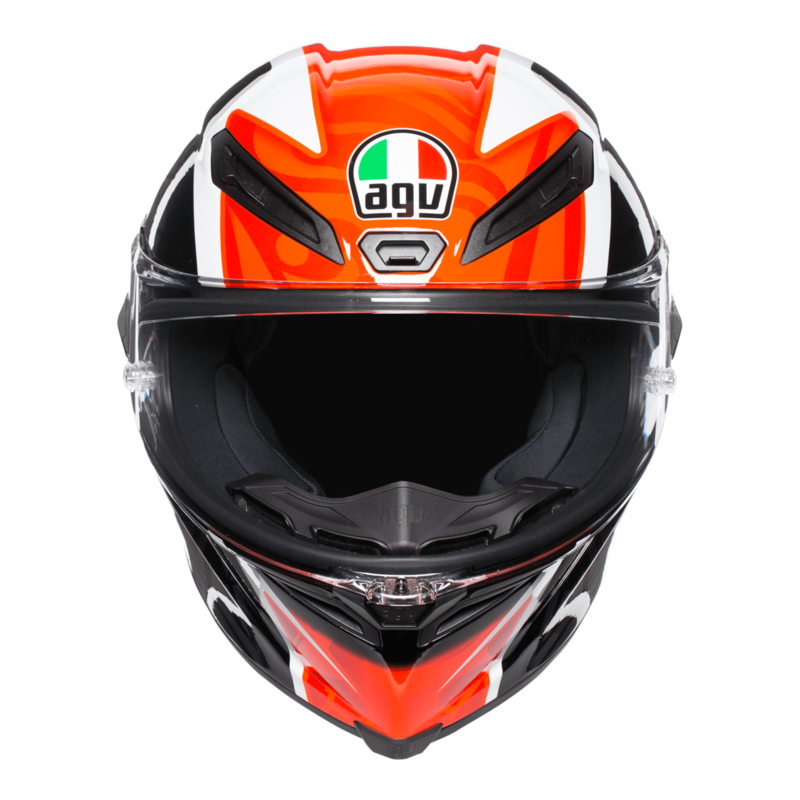 Introducing the AGV Corsa R Casanova. 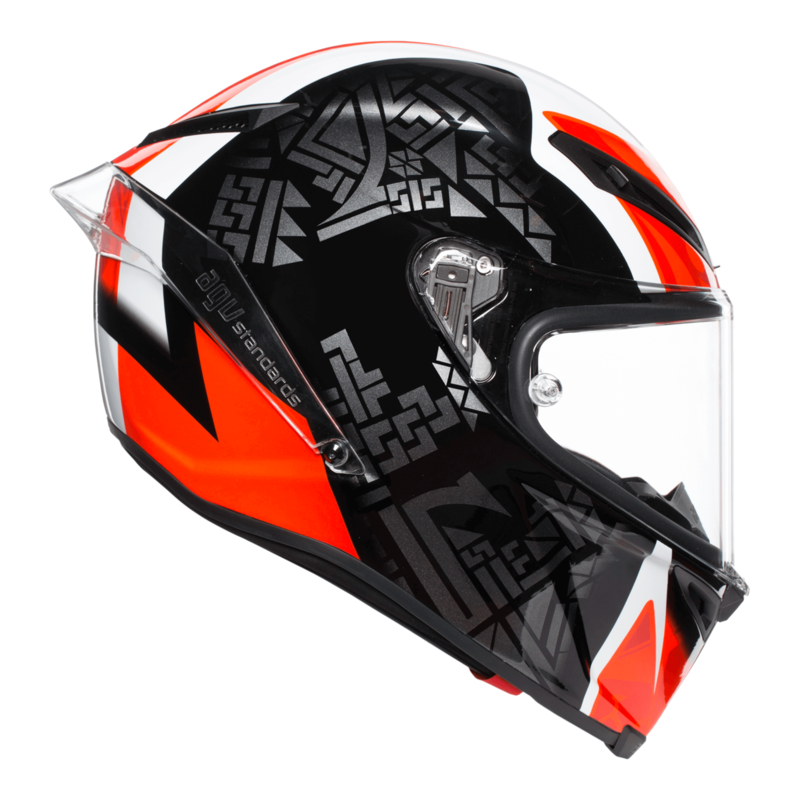 The Corsa R is designed for performance. 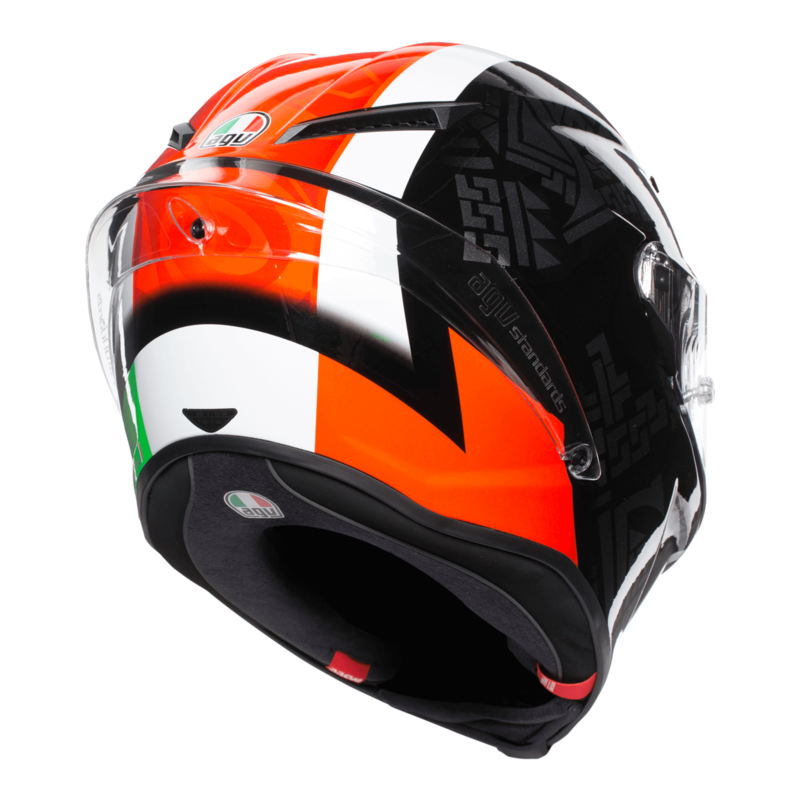 With aerodynamic features such as the wind tunnel tested spoiler and the Integrated Ventilated System, this full face sports helmet is the perfect choice for riders which want a helmet to perform on either the track or on the road.